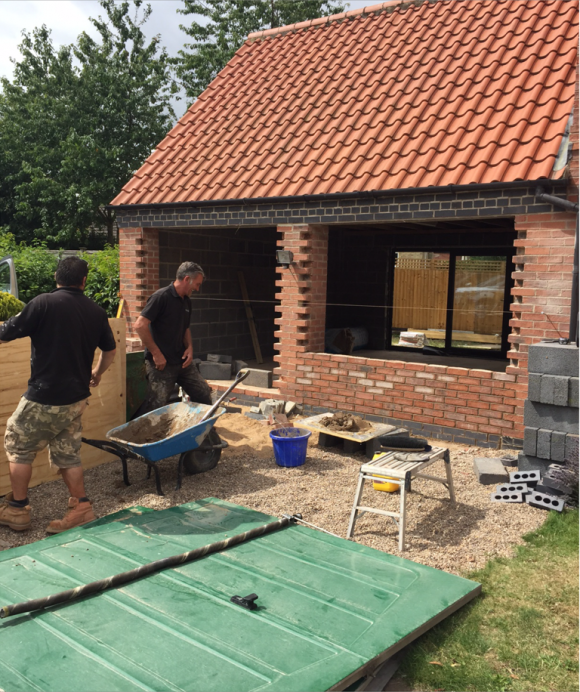 Not many people will know this but we have done a lot of jobs in conservation areas up and down the country. 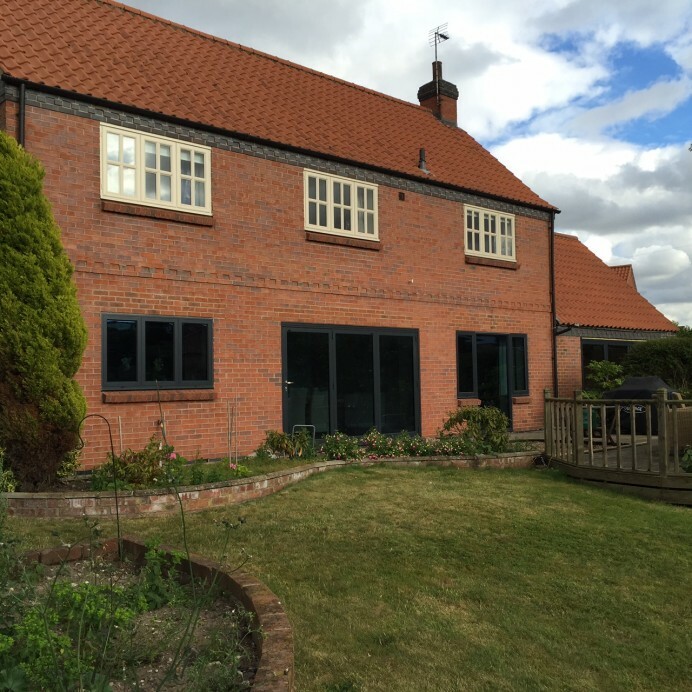 In many case, customers in conservation areas will come to us asking if we are able to replace the windows that are currently installed at the property due to the windows deteriorating, and when this happens we are able to replace the windows with a uPVC window which looks like a typical window you would find in a conservation area. 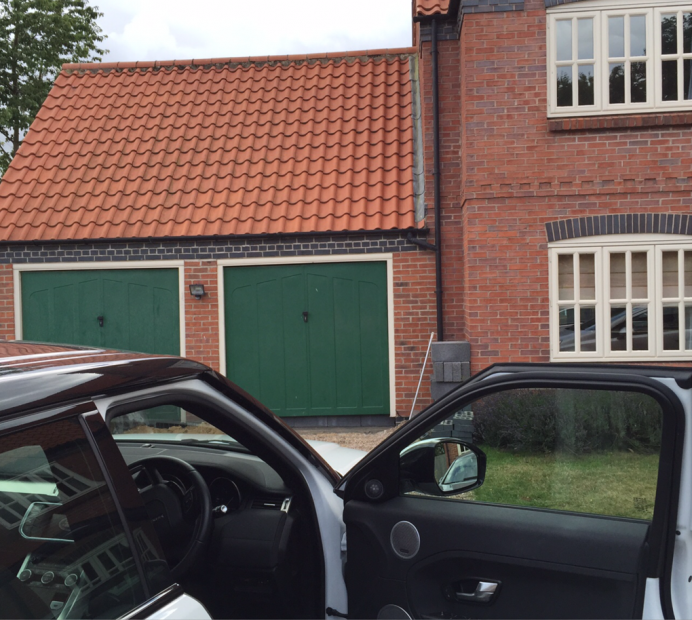 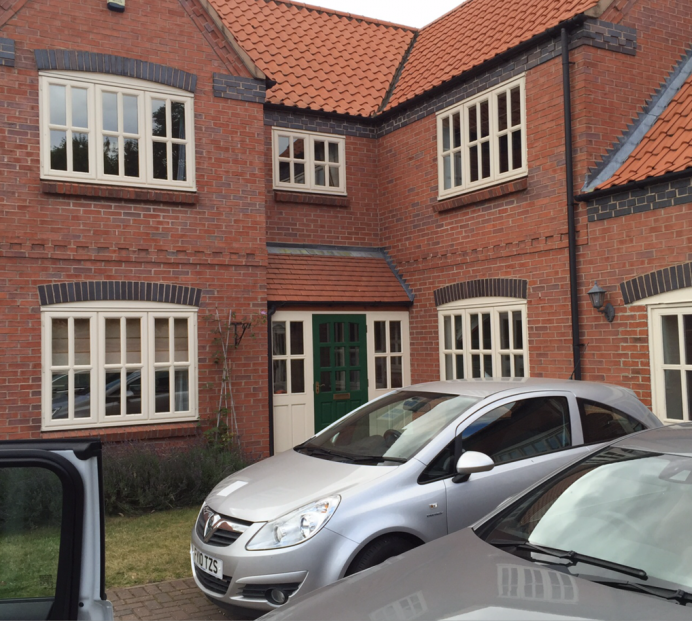 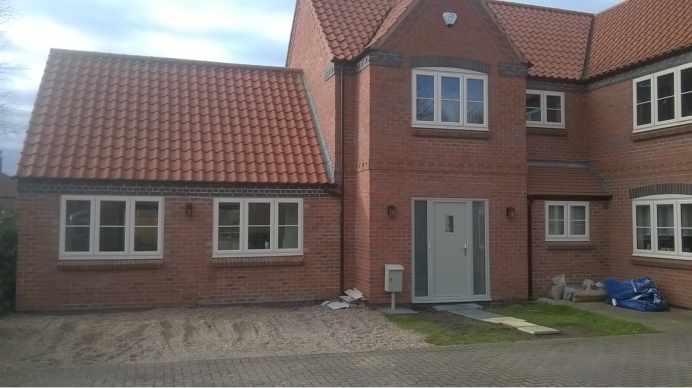 This particular customer wanted to replace the windows at the front of her house with Rehau windows finished in Farrow and Ball lime white, and also wanted to have their garage converted into a brand new living area for the family to use through the year. 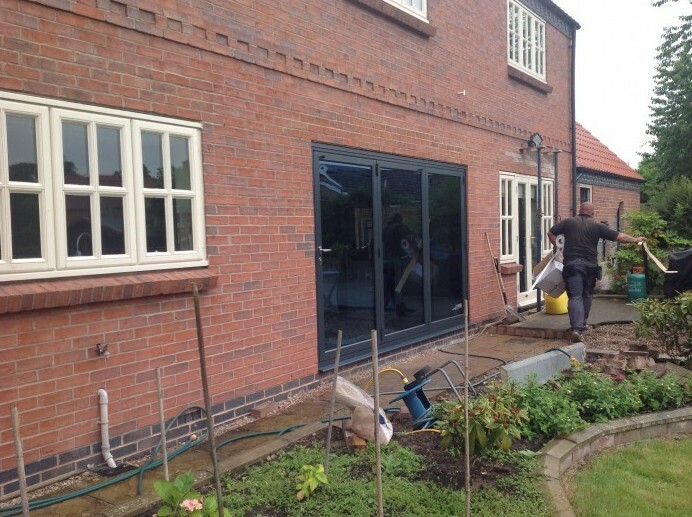 As well as having some new uPVC windows fitted at the front of their property, they also asked if we would be able to complete their garage conversion by fitting a three pane bi fold leading from the new living area into the customers garden, as well as fitting the rear of their house with customer made Origin Aluminium windows, another three pane aluminium door fitted in the customers kitchen which would lead outside, and finally a new composite barn style residential door finished in Farrow and Ball French Grey. 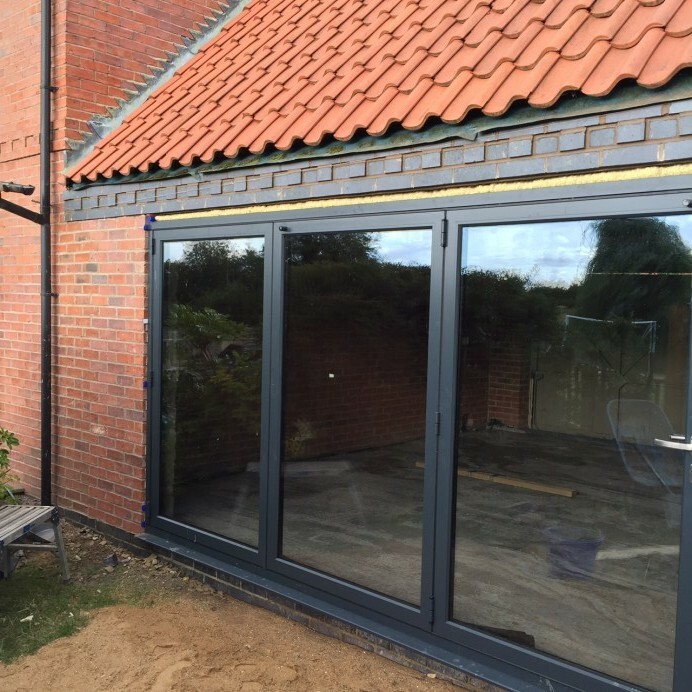 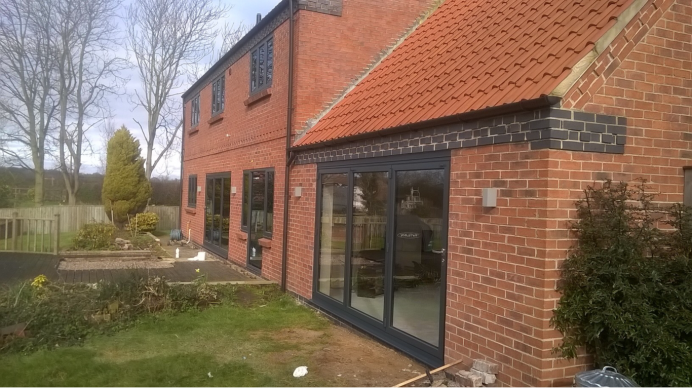 In total, the job amounted to us fitting 21 windows, 2 bi fold doors and one entrance door with two side panel, and as you can see from the images, the final results are staggering with the new windows fitting beautifully in the property match the aesthetics perfectly.